Make sure to check out all of our videos on our YouTube Page!!! Stay up to date on all of the Wildness with our Tumblr!!! 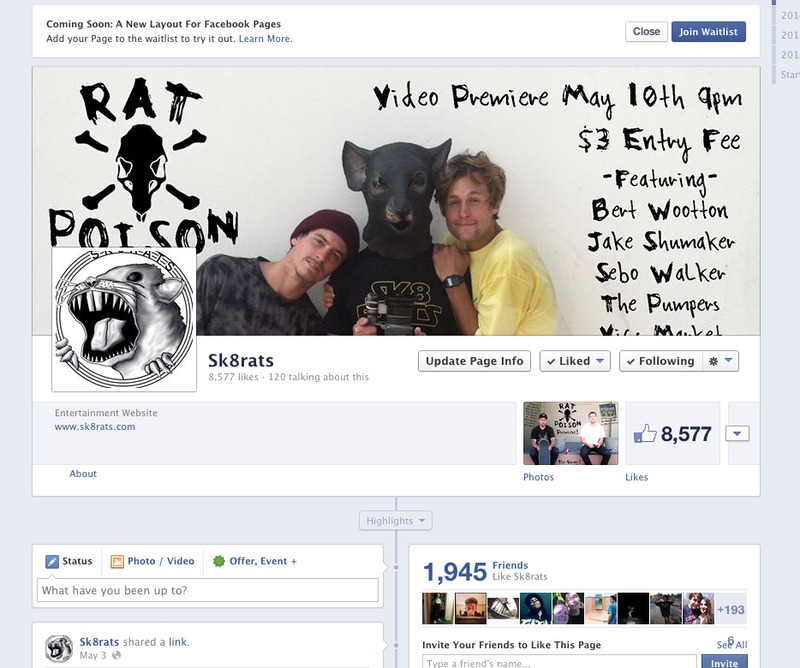 Gotta hit our Facebook Page with a “Like” and stay up to date with all of the Wildness!! !